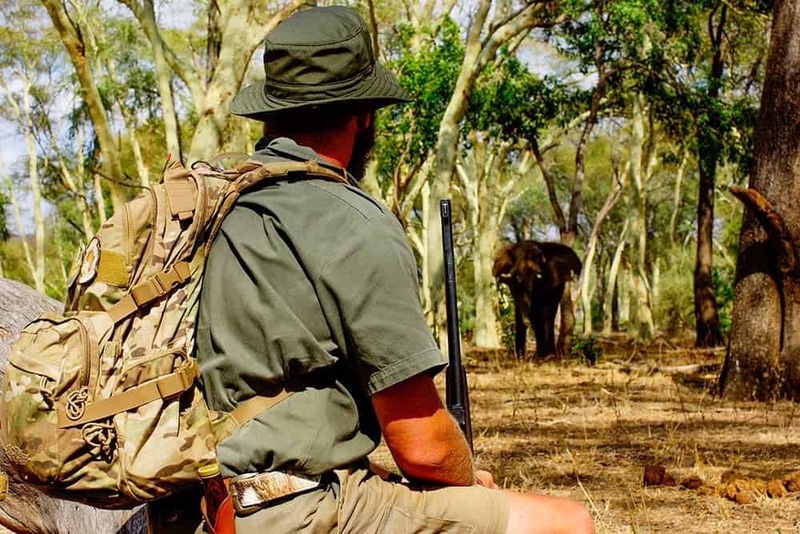 The majority of time on this 28 day FGASA (Field Guide Association of South Africa) Trails Guide course will be spent enjoying bush walks in big game country. 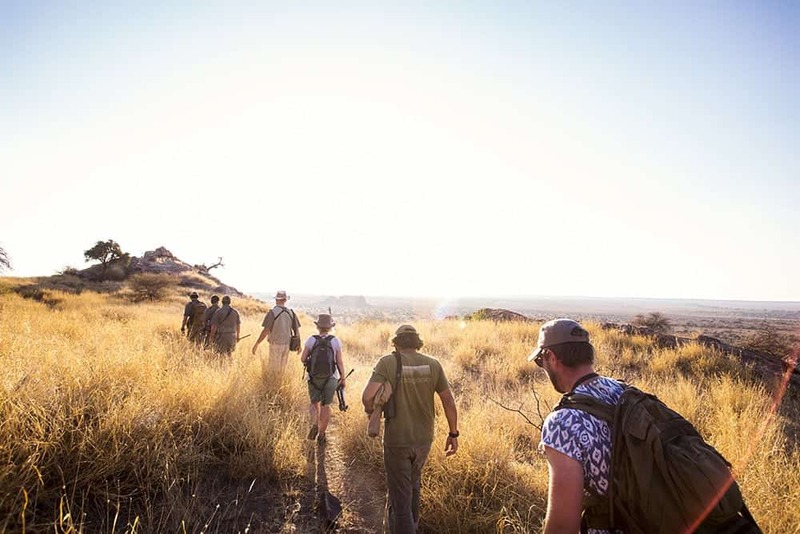 You will, on foot, explore the wilderness of the majestic Makuleke concession in the famed Kruger National Park or Mashatu Reserve in Northern Tuli Game Reserve, Botswana. 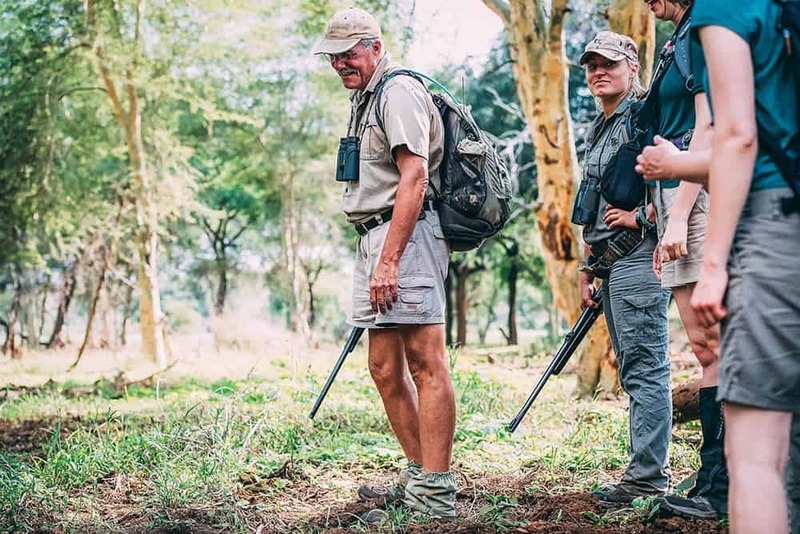 The majority of time on this 28 day FGASA (Field Guide Association of South Africa) Trails Guide course will be spent enjoying bush walks in big game country. You will, on foot, explore the wilderness of the majestic Makuleke concession in the famed Kruger National Park or Mashatu Reserve in Northern Tuli Game Reserve, Botswana). 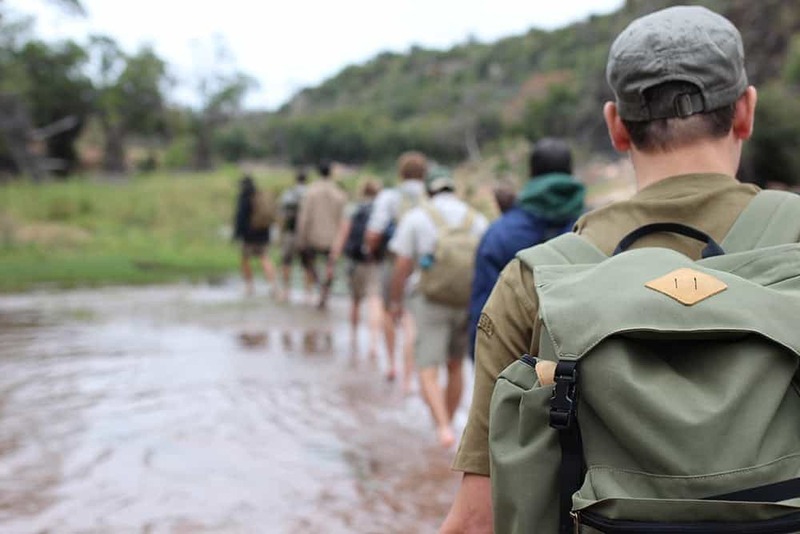 Your situational awareness, wildlife knowledge and appreciation of the environment will increase exponentially as this course is conducted in a wilder, different area which provides a truly authentic experience as a Field guide. This all whether you are working towards a career guide qualification or just attending for learning and self-satisfaction. 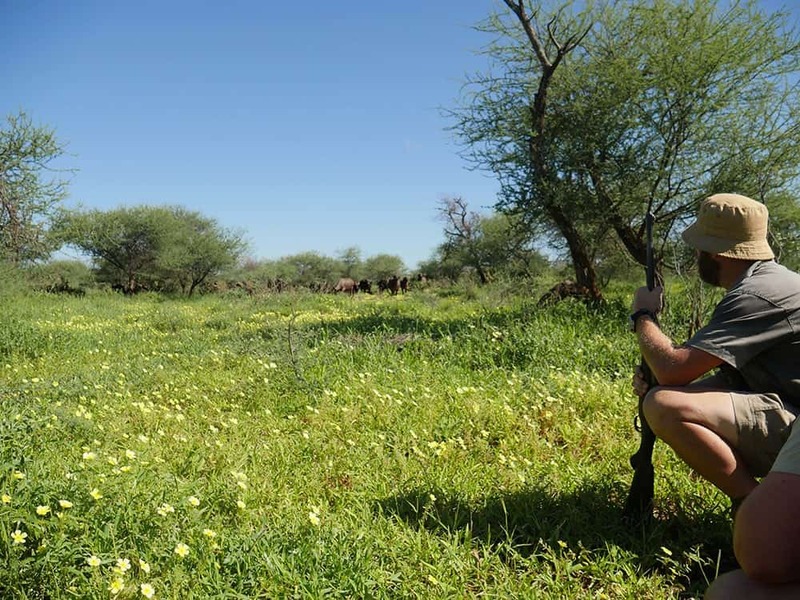 Walking in this area is very rewarding and special as the 24 ,000 ha Makuleke concession hosts 75% of the Greater Kruger National Park’s biodiversity. 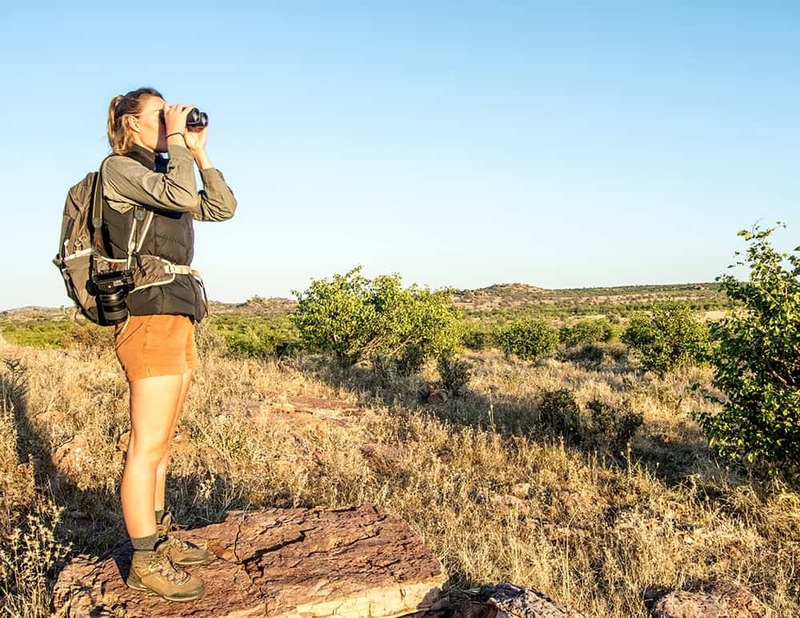 Our wilderness camp is located in an area of outstanding natural beauty known as the Land of Giants; there are majestic rocks, abundant wildlife, a profusion of birds, diverse vegetation and a very rich archaeological heritage. NB : If a FGASA back-up qualification is what you are actually after, before coming on the course, you will have to attain the full FGASA Field Guide qualification. The course is open to anyone who wants experience or opportunities to improve personal skills and walk in a wilderness area; the course content is the same for everyone, regardless of existing qualifications. Skills gained on this course can be used anywhere. • Have an accredited PFTC (Professional Firearm Trainers Council) accredited Rifle Proficiency certificate before you arrive on course (www.pftc.co.za ). If you need further information on PFTC, please ask for our full PFTC information document. • Be prepared to undergo the FGASA ARH qualification. Please note we offer limited training as part of the course, hence any rifle training you can do beforehand, will go a long way in giving you confidence with a rifle. Explore the wilderness of the majestic Makuleke concession in the famed Kruger National Park or Mashatu Reserve in the Northern Tuli – Botswana.